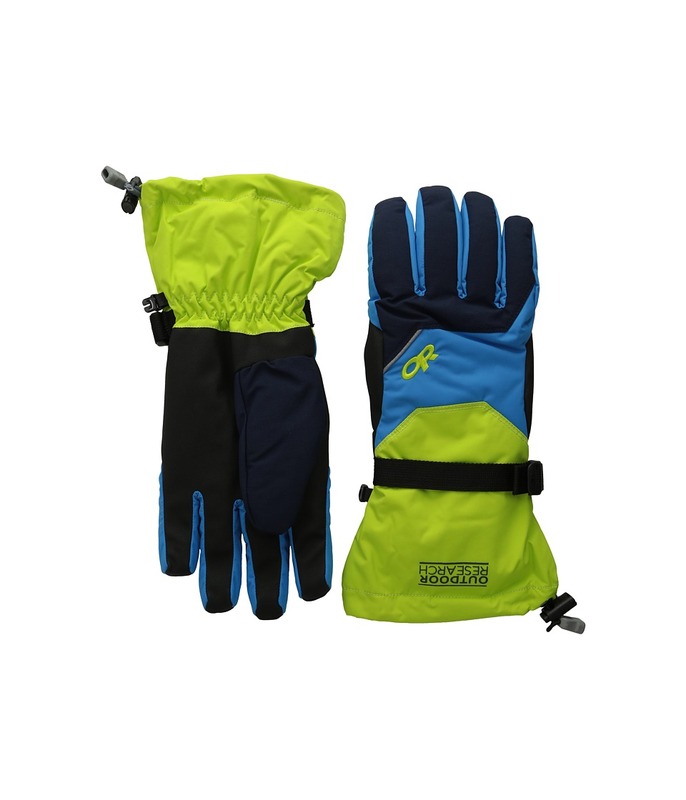 This waterproof glove has all the features needed for those long days on the slope. Durable nylon fabric and AlpenGrip LT palms withstand abrasion from all your tough use. Insulated to keep your hands toasty during the harsh winter weather. Outdoor Research Men's Amplitude 6.5 Inch Short - Item No. Outdoor Research Men's Astroman LS Sun Shirt - Item No. Outdoor Research Men's Astroman S/S Shirt - Item No. Outdoor Research Men's Astroman SS Sun Polo - Item No. Outdoor Research Men's Backcountry Boardshort - Item No. Outdoor Research Men's Biff Pant - Item No. Outdoor Research Men's Bigwall Tee - Item No. Outdoor Research Men's Blackridge Hoody - Item No. Outdoor Research Men's Bowser Tee - Item No.